Rasgulla Recipe | How To Make Soft And Spongy Rasgulla At Home | Sweet Recipes. 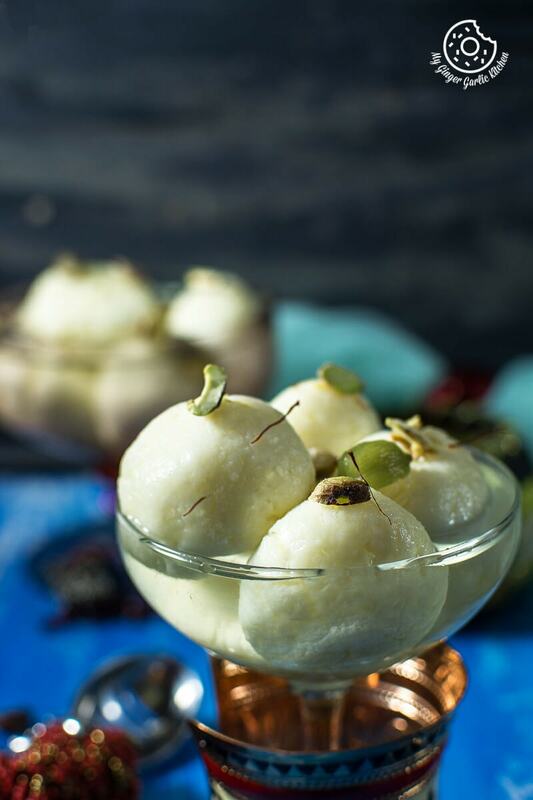 Learn to make Sponge Rasgulla at home. These are melt-in-mouth soft paneer ball-shaped dumplings made of chena ( छैना ) and then cooked in a light syrup made of sugar. Hello to you all lovely people on this wonderful Wednesday! I mentioned in an earlier post that Diwali ( दिवाली ) countdown has already begun. So continuing the tradition, here is my next recipe in Diwali series which I talked here when I explained ‘how to make Kaju Katli ( काजू कतली ). My today’s post is Sponge Rasgulla. Hint: It is a very popular Indian dessert. 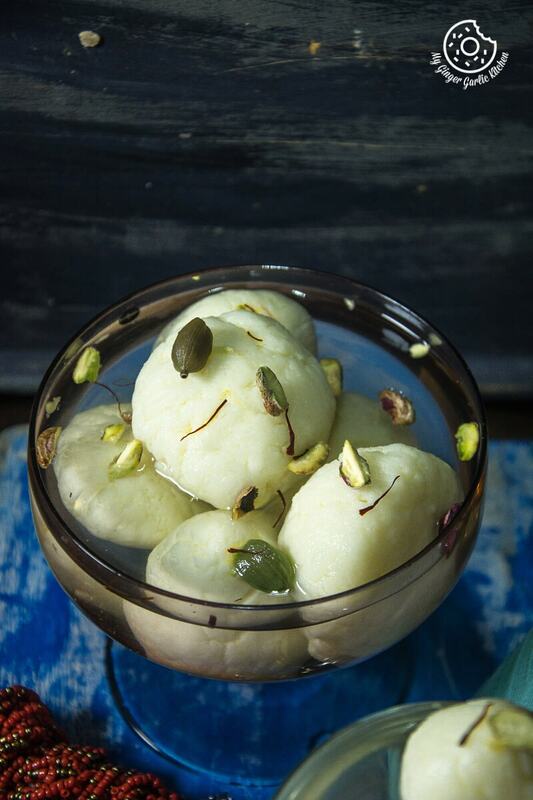 What exactly is Rasgulla ( रसगुल्ला )? Rasgulla is paneer (cottage cheese, पनीर ) ball cooked in thin sugar syrup. Sponge Rasgulla: Sponge Rasgulla is melt-in-mouth soft paneer ball-shaped dumplings made of chena ( छैना ) and then cooked in a light syrup made of sugar. 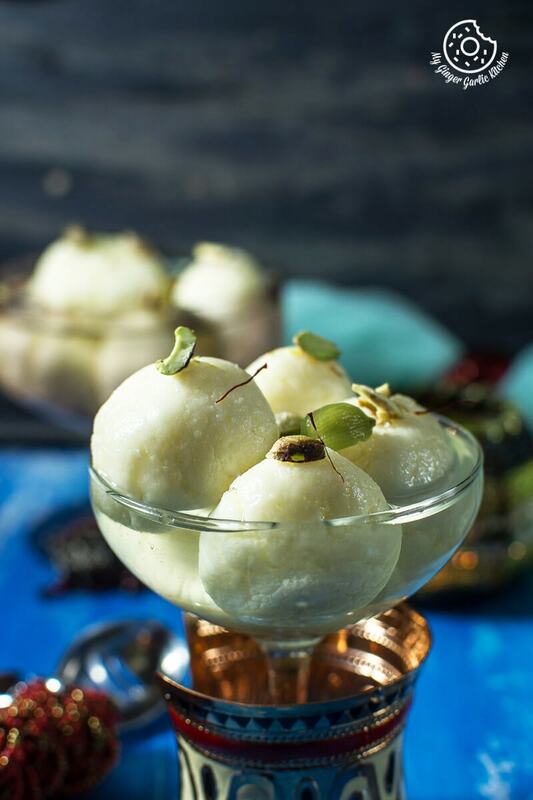 Rasgulla is also known as Rasogolla or Bengal’s Rasagolla. 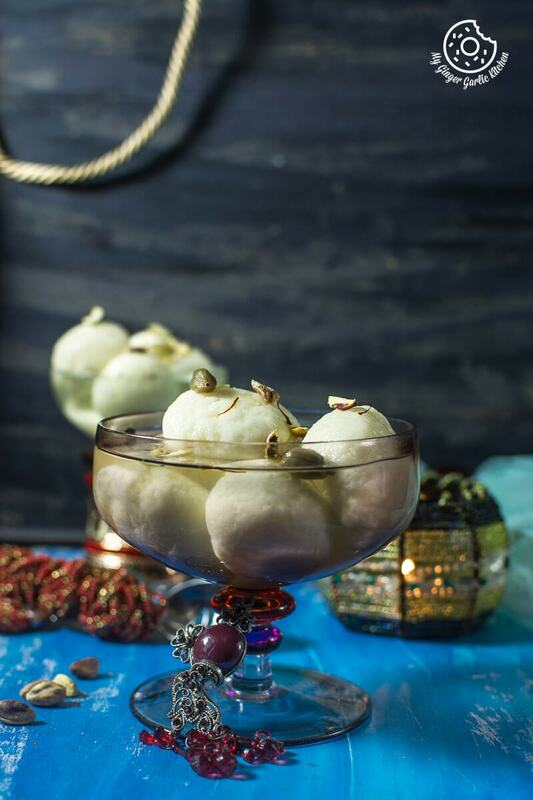 These rasgullas can also be used in making Rasmalai. 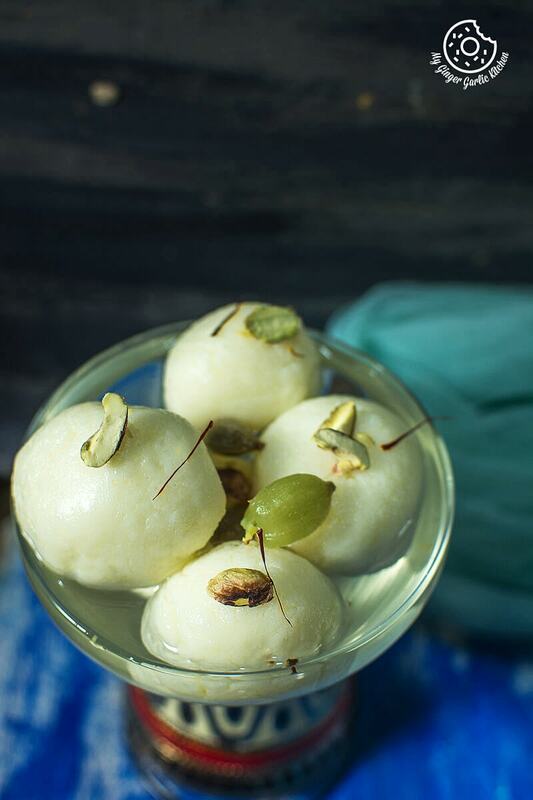 A sweet favorite: I consider rasgulla as one of the healthiest Indian sweets, if you limit the sugar part. 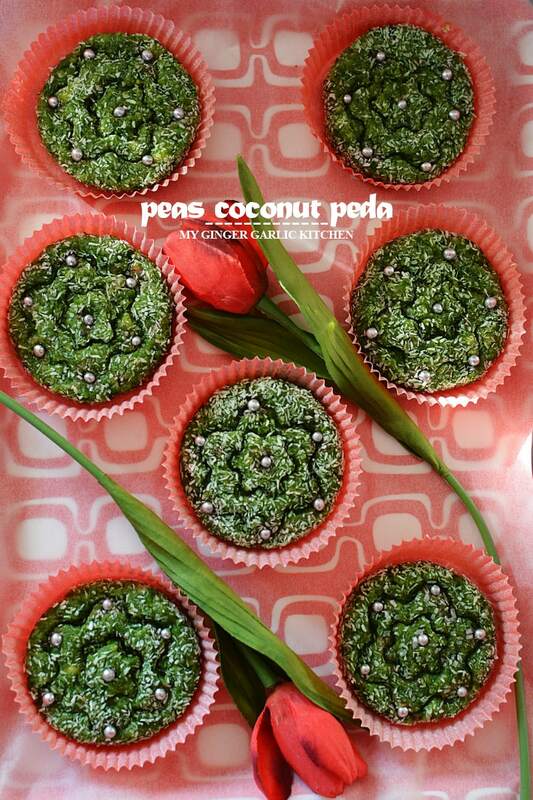 It has no butter (ghee) and not very sugary unlike most of the other desserts. 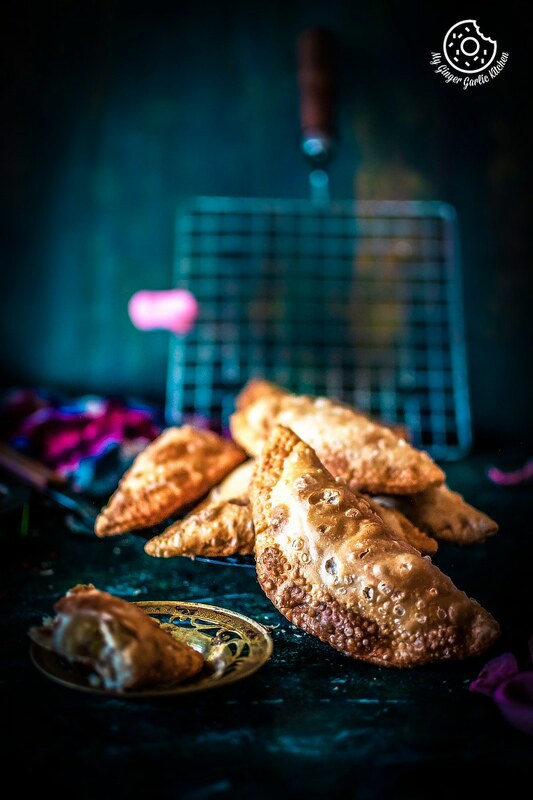 And you might also assume that I have some inclination for this dessert as this is my childhood favorite 😉 Jokes apart, but truly, everyone just loves this light and delicious delicacy. 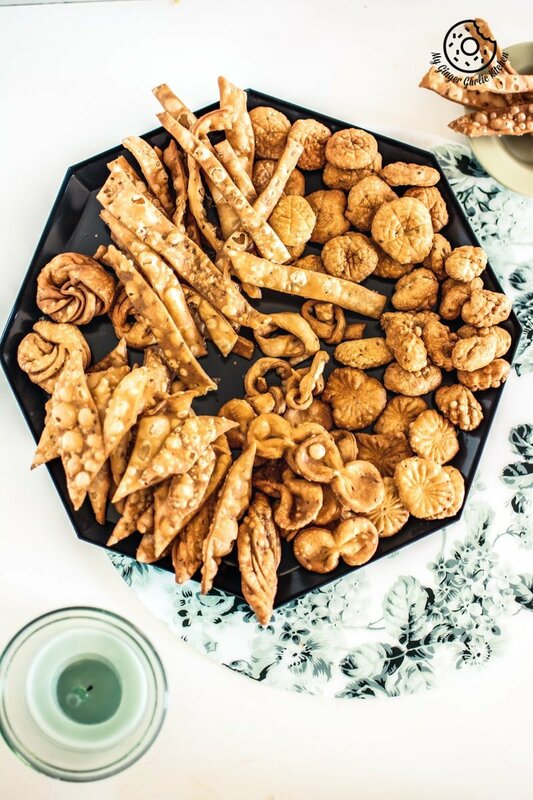 A long lasting love: In India, my Mom usually buys all the delicate sweets from the sweet shops. I don’t remember if she has ever made rasgulla at home. But when I moved to Finland I started missing this humble dessert. A story that ended well: Doesn’t it happen when you are living thousands of miles away from your family and suddenly start feeling nostalgic, especially during the first year after you have moved to the new place? The same thing happened with me. Then I started looking for options and luckily I found the packed Rasgulla at one of the Asian stores. I tried it, but it was missing that WOW factor which I loved in fresh rasgullas. So I tried making my own rasgulla and I must say they were a bigger disaster than the packed ones. OUCH! Mom: “Okay, I will let you know today during the evening”. Solution: My mom’s neighbor was kind enough, so she not only told her recipe but she gave a tutorial on how to make rasgulla to my Mom in her kitchen too. Just perfect! My mom told me the recipe with do’s and dont’s and I tried it soon after. And they came out just perfect like my mom said; they are exactly the way they should be. 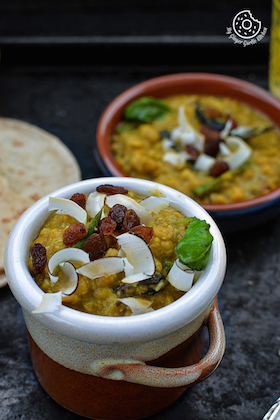 So today I am sharing the same recipe which I have been using for almost a decade now. And it’s super easy and super fast. So let’s jump to the recipe without any further delay. I am sure that you will love it. 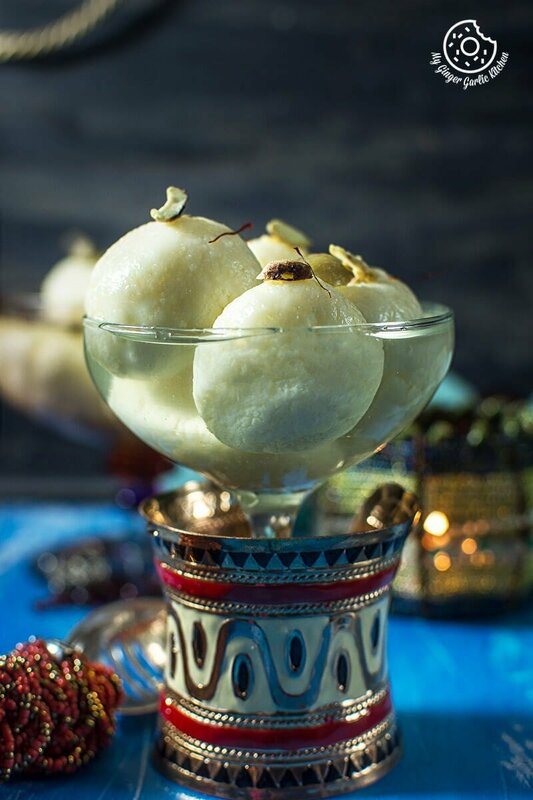 Sponge Rasgulla is melt-in-mouth soft paneer ball-shaped dumpling which is cooked in a light syrup made of sugar. White vinegar or lemon juice - 3 tbsp + 1.5 tbsp more if needed. Heat milk in a pan and let it come to a boil. Stir the milk occasionally to prevent burning. Once the milk comes to a boil, turn the heat to low and add lemon juice/vinegar to it. Stir with a spatula. When you see the green whey separated from the solids, then your milk is curdled. Line a strainer/colander with a cheese/muslin cloth and pass the curdled milk through the lined strainer. Rinse well. Washing will remove the tang from the (curdled milk) <g class="gr_ gr_150 gr-alert gr_spell gr_run_anim ContextualSpelling ins-del multiReplace" id="150" data-gr-id="150">chena</g>. Now gather the cloth from the sides and squeeze well. (Chenna ­has to be dry well. Hang the cloth for 25-30 mins, or put some weight. Divide the dough into 12-14 pieces and roll them between your palms to make smooth and round lemon sized balls. Let the water boil for few minutes and add the balls into it and cover it. Shake the covered pan slightly and boil for 15 minutes or until the balls are double in size. Setup a timer of 15 mins! Do not open the lid. Let it cool completely and refrigerate. Garnish with saffron strands and pistachio and serve.